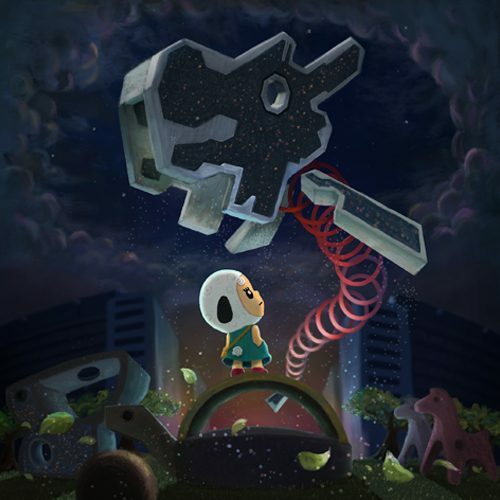 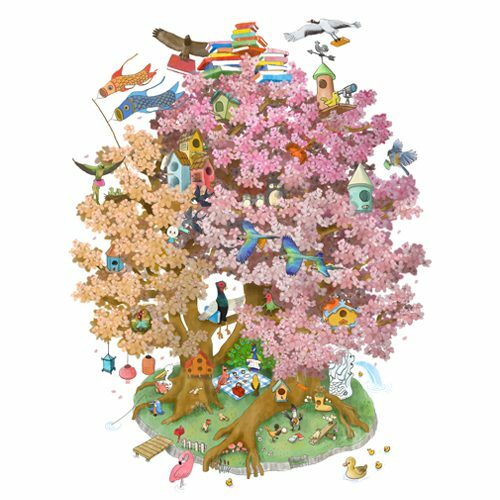 Previously a game digital artist with Lucasarts and Bandai Namco, Ben Lai ditched and switched to a career of making picture books and book illustrations in 2016. 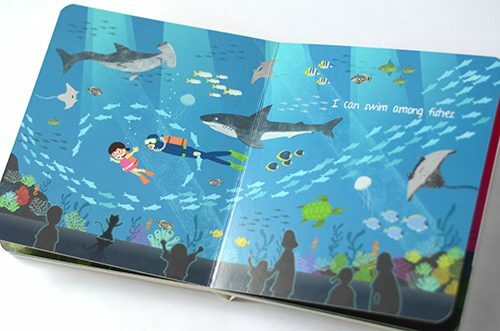 This Saturday Ben is releasing his first picture book at Woods in the Books. 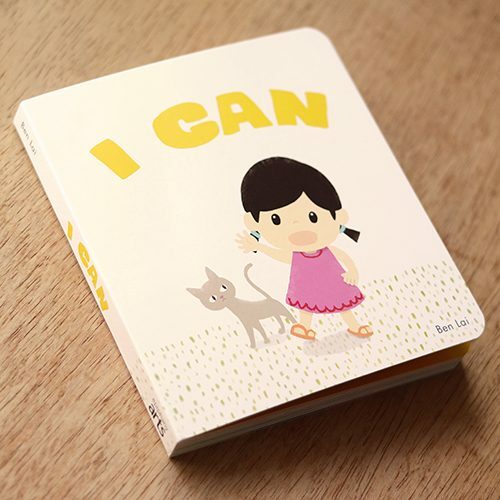 “I can is an introduction to life in Singapore for 3 to 6-year-olds. 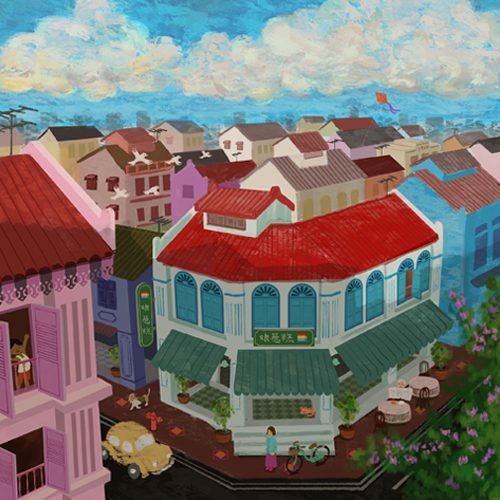 The story stars a young girl who proudly proclaims “I can” as she engages in fun activities and interacts with Singapore’s most famous landmarks and icons.” The event is free but don’t forget to register.